Nooz and Rosella Simonari, photo Cristiano Marcelli. Simona Ficosecco, photo Cristiano Marcelli. 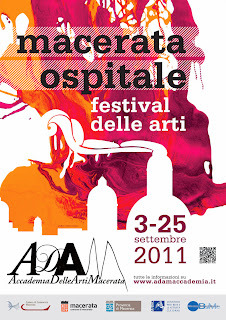 Poster of Macerata ospitale festival, 2011. These are two pictures from the lecture performance on Martha Graham that I deliveredin Civitanova March on September 17th, 2011. 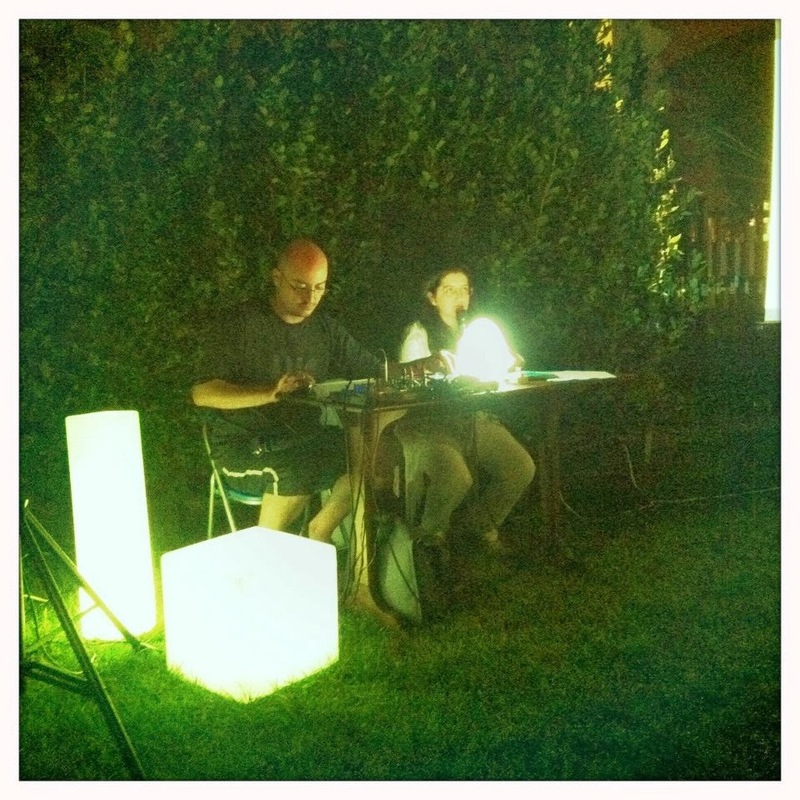 The third image refers to the festival that included my lecture performance among other events. Here is the link to the press release of the lecture and here are some more photographs from the event.